Private islands have fuelled imaginations since time began. Indeed, who hasn’t dreamed of having a unique piece of paradise to call their own? 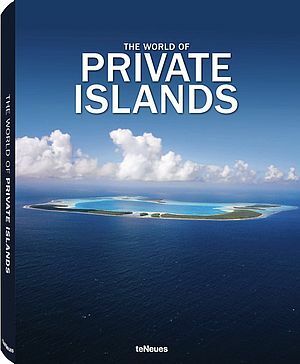 Within this compelling collection, editor Farhad Vladi has compiled a diverse array of inspiring islands, encompassing everything from Pacific atolls to real-life Robinson islands. 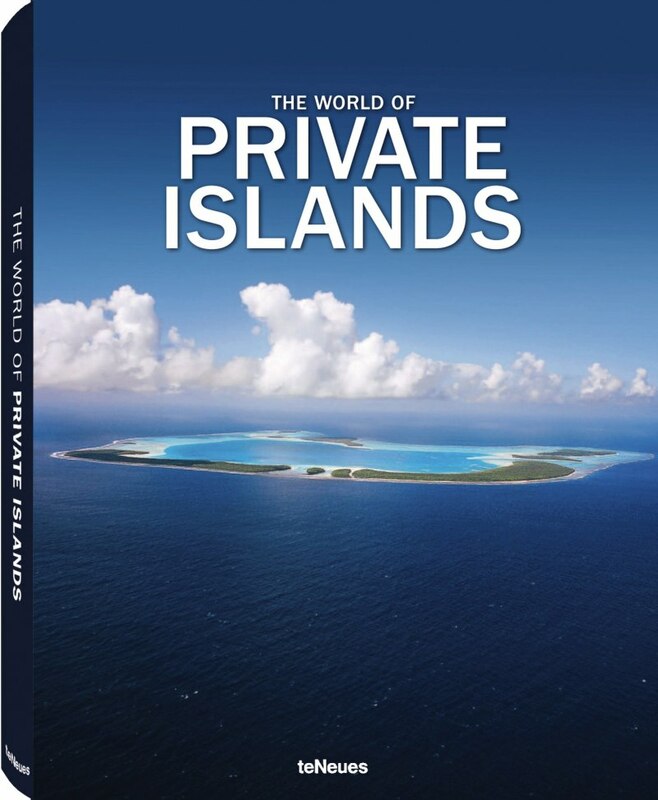 Allow your imagination to run wild and pick out your dream island today with The World of Private Islands.